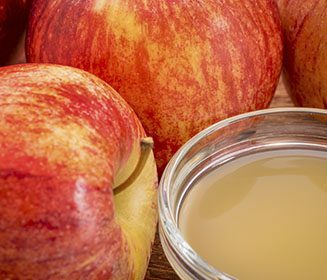 In the last year or so the wonders of ACV – that’s apple cider vinegar to those of us who aren’t in the superfood biz – have been espoused everywhere from Reader’s Digest and ‘Dr. Oz’ TV segments to health and diet articles on social media. 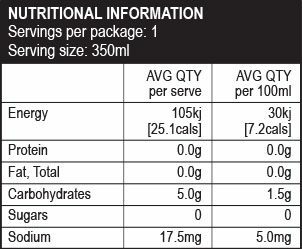 Even friends and associates have been sharing their tales of knocking back acidy shots of the stuff in the name of weight loss, appetite suppression and controlling sugar cravings. the natural sugar ferments and forms ethanol. 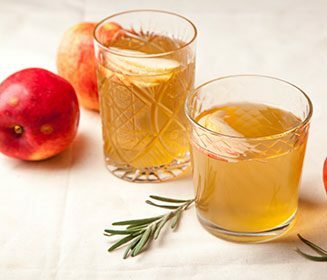 The bacteria then converts what is essentially alcohol into acetic acid and there we have what is known as apple cider vinegar. Energise & balance your body with this delicious organic detox. 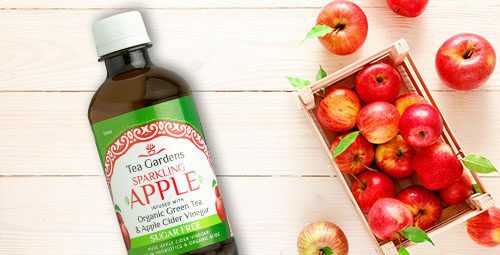 INGREDIENTS: 20mls of pure Apple Cider Vinegar, naturally fermented organic glucose, organic green tea [real leaf], natural essences, purified water and citric acid.